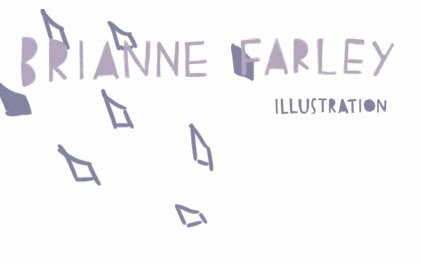 I have a portfolio website now! Check it out if you have a chance. Thanks!